Cassandra is a film critic with a passion for horror movies. She is romantically involved with Nicolás, also a critic but one who hates the genre she loves. One night, she is forced to face the fact that their relationship has gone sour. After he refuses to go with her to the screening of a mysterious Romanian film called SÂNGE, she breaks up with him and attends by herself. 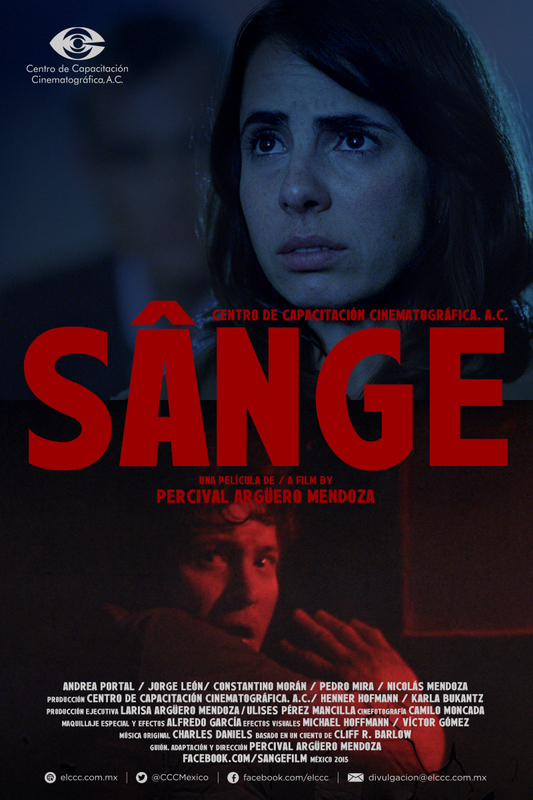 When Cassandra realizes that the horror shown in SÂNGE is not fiction it is already too late, for the director is determined to make her the star of his next movie.